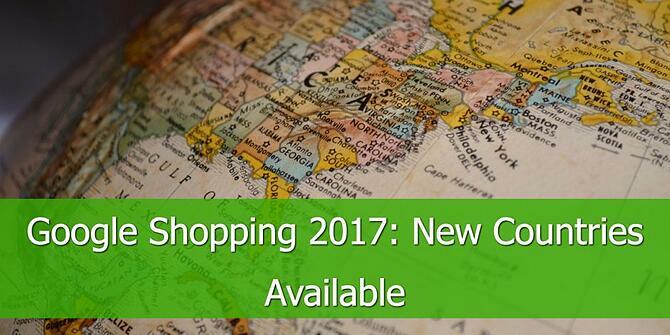 Google Shopping is expanding to 14 new countries in 2017. What are the implications of this huge expansion and what can retailers do to take full advantage of it? Until the end of 2016, Google Shopping was available in 23 countries only, but things are rapidly evolving. At the end of last year, Google has silently published a list of new beta target countries for Google Shopping. The list is constantly being updated with new countries that are being added and countries that have made to the other end, where Google Shopping is now finally rolled out. On the full list of Google Shopping countries you can easily spot on the beta target countries. The ones with the asterisk. What does it mean for retailers in the beta target countries? One of the eCommerce's major hurdles is that the path to online purchase is tortuous and shoppers will not commit right away to a purchase. There will be a lot of product research and comparison, browsing and looking for best prices, which translates into multiple touch points before making the buying decision. Where Google Shopping shines is Retail Search Intent, meaning that if the feed is properly optimized it will catch better-qualified traffic with a higher likelihood to buy. 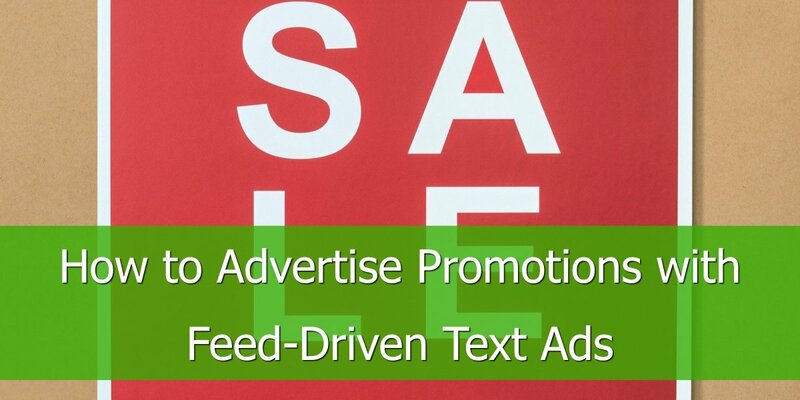 Text ads will receive less visibility in Google Search and PLAs are going to be given more prominence, which will generate more traffic for the retailers with Shopping Campaigns. What can retailers do to prepare for it? Start today. Simple as that. Sign up for Google Merchant Center account and start creating your feed according to Google's feed specifications. 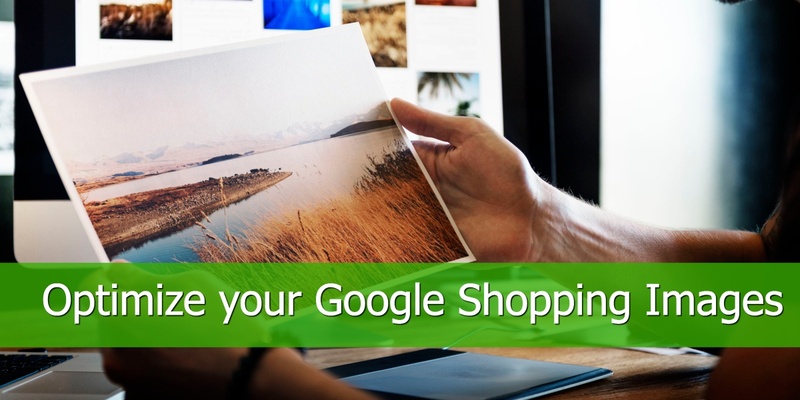 Upload your Google Shopping feed to Google Merchant Center right away. Google will take a few days to review it and on top of this, it is likely that it will contain errors and disapprovals from the Merchant Center. Create your first Google Shopping Campaigns. Focus on getting them up and running and tweak them later. 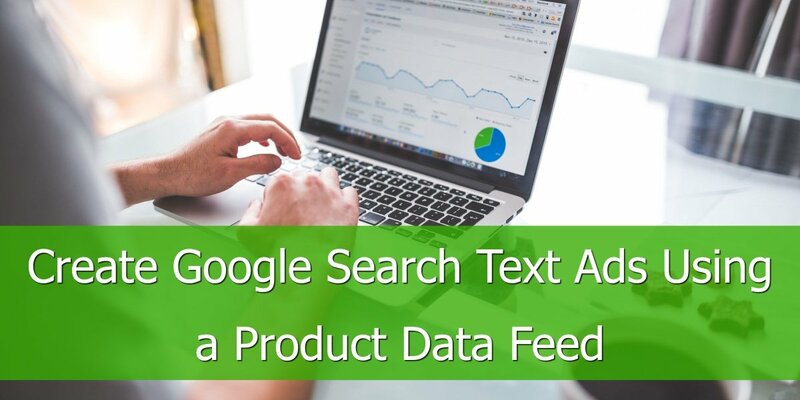 Take your feed that meets the basic Google requirements and optimize it, because pretty quickly the competition is going to get tougher and it is the only way to compete for highly valued search terms. 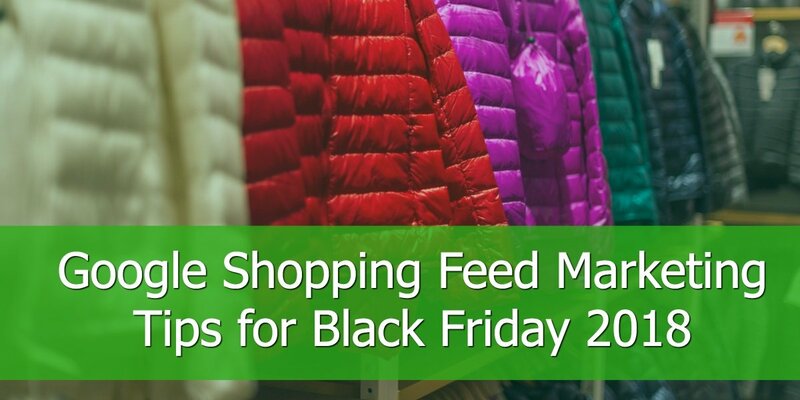 We have dozens of post on feed optimization but if you are a beginner we recommend you start with 10 most profitable data feed optimizations and then after a few months move to 7 tips for Google Shopping feed optimization [Expert Level]. 2017 is going to be a memorable year for the online retail landscape, probably the biggest one we've seen in the online shopping arena.